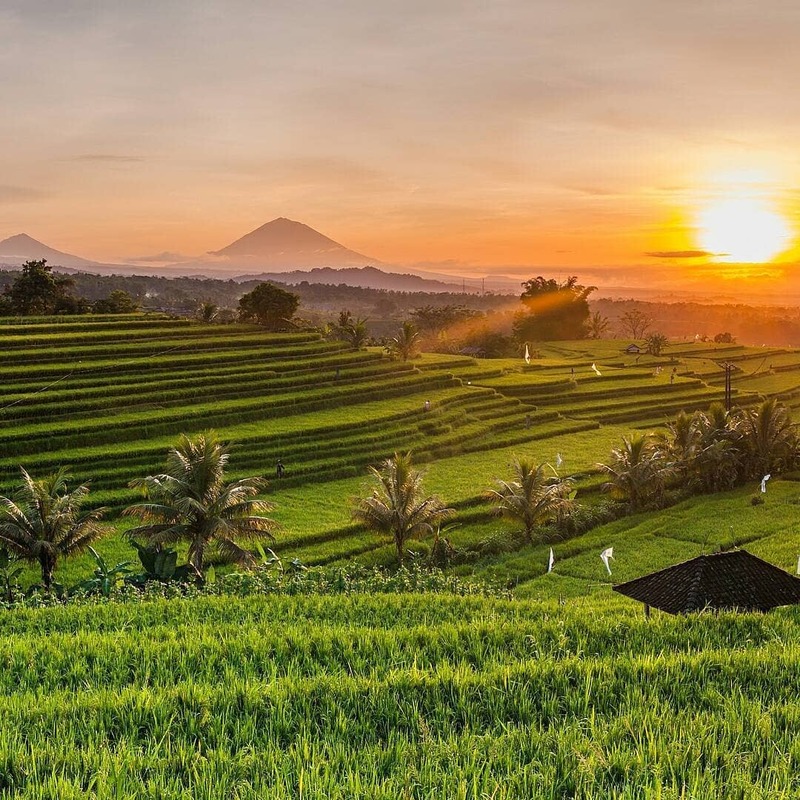 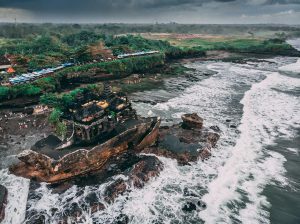 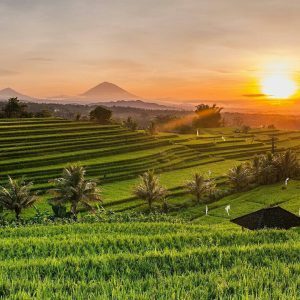 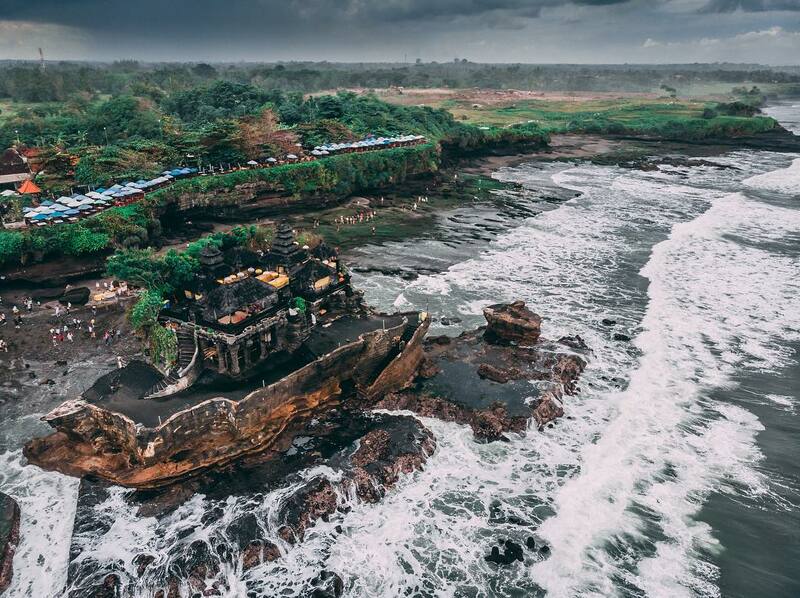 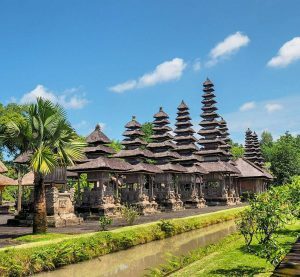 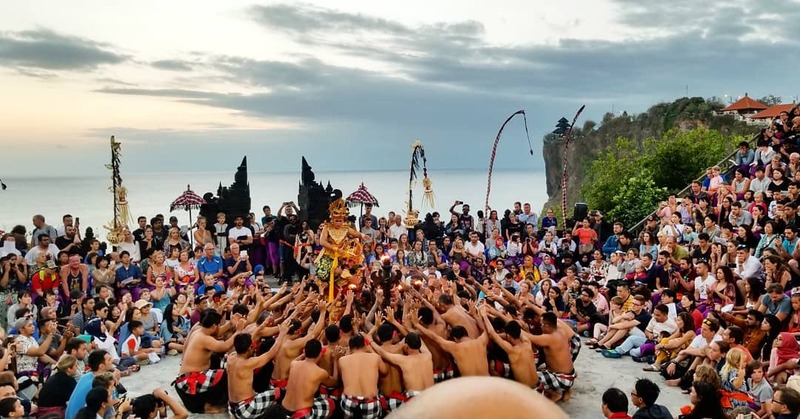 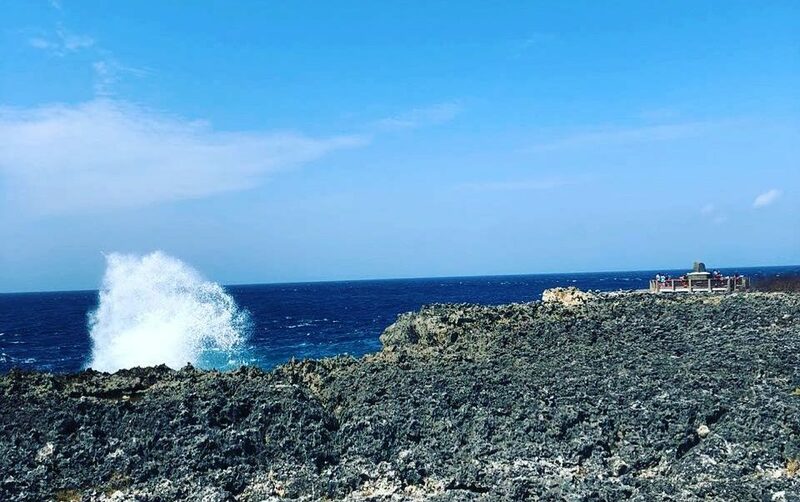 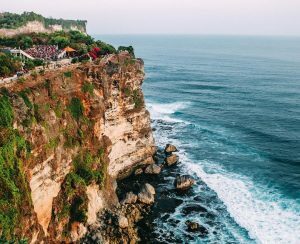 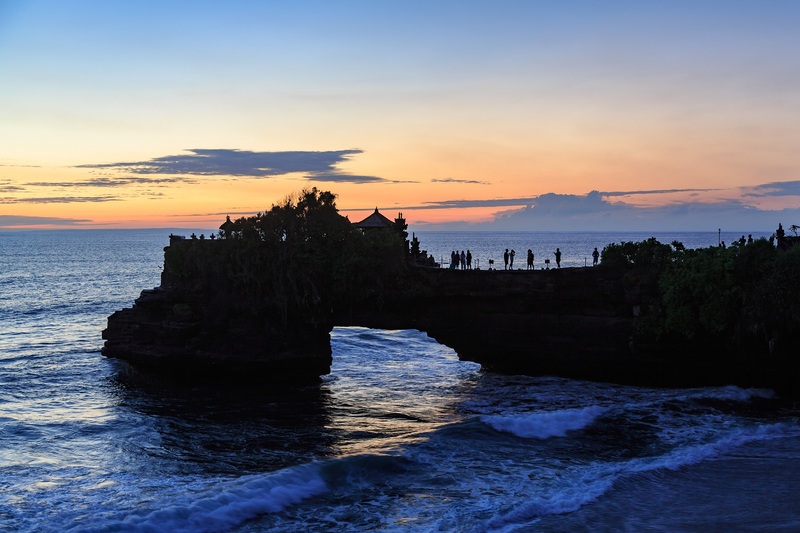 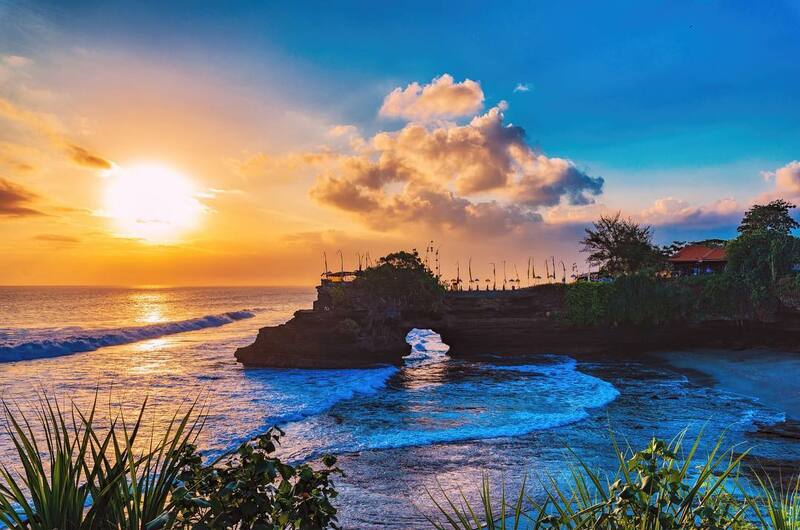 This superb Bali Tour 3 Days 2 Nights includes 2 nights’ stay at a 5-star Bali hotel, sightseeing tours with English-speaking guide to Uluwatu, Ulun Danu & Tanah Lot, meals and private transportation. 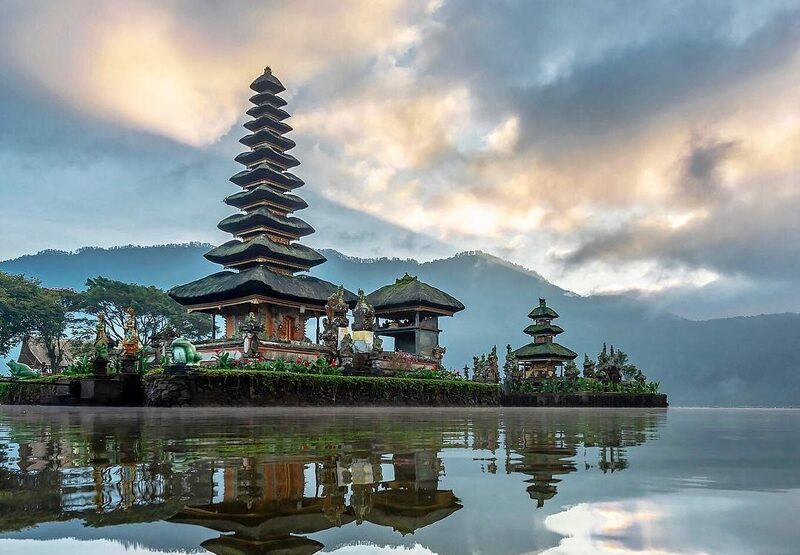 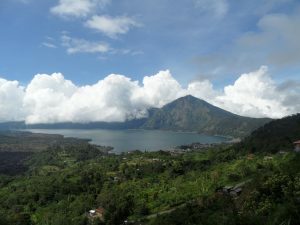 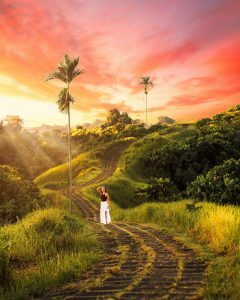 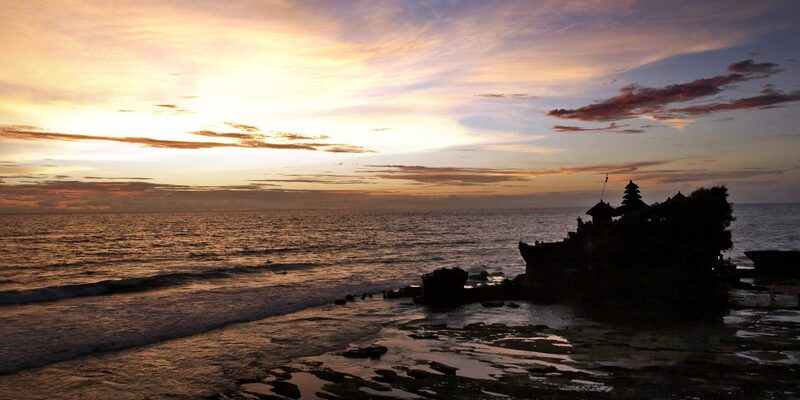 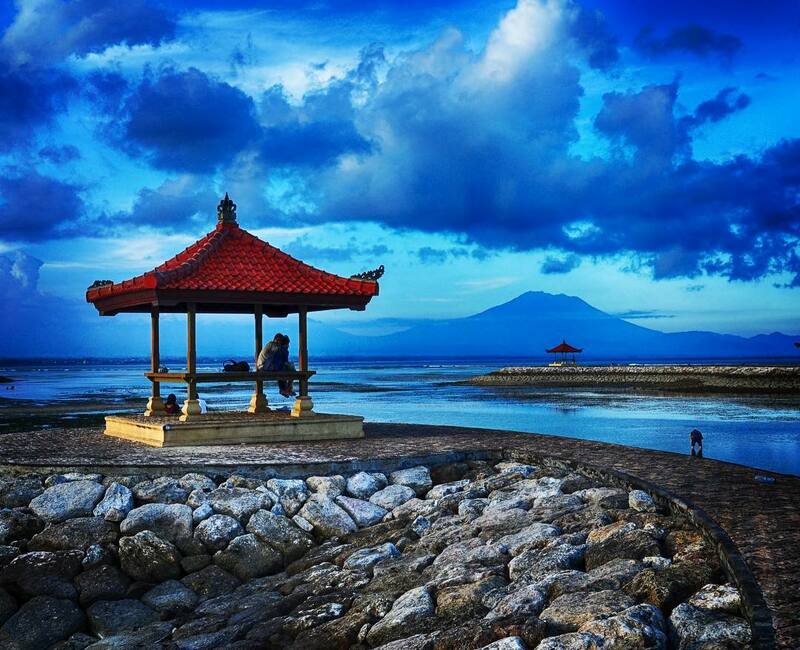 Located near Java island in Indonesia, Bali is one of the world’s most loved, admired and visited travel destinations. 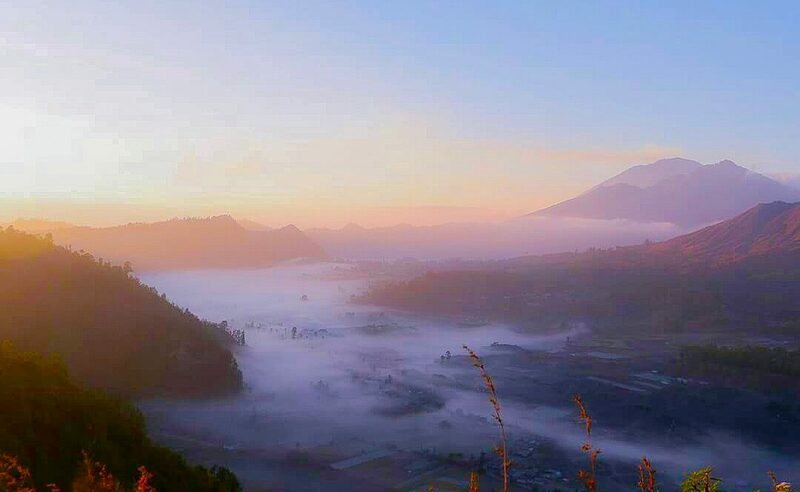 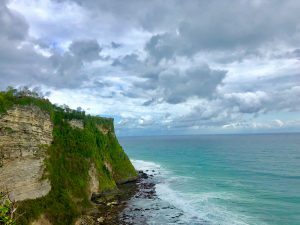 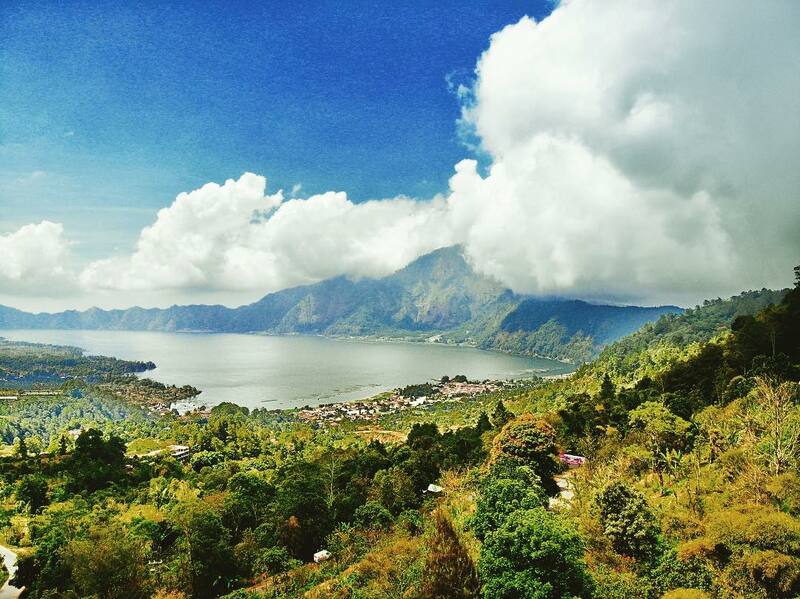 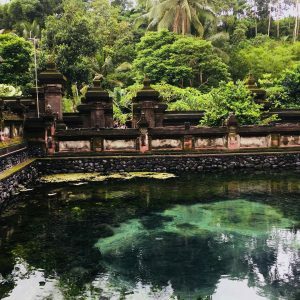 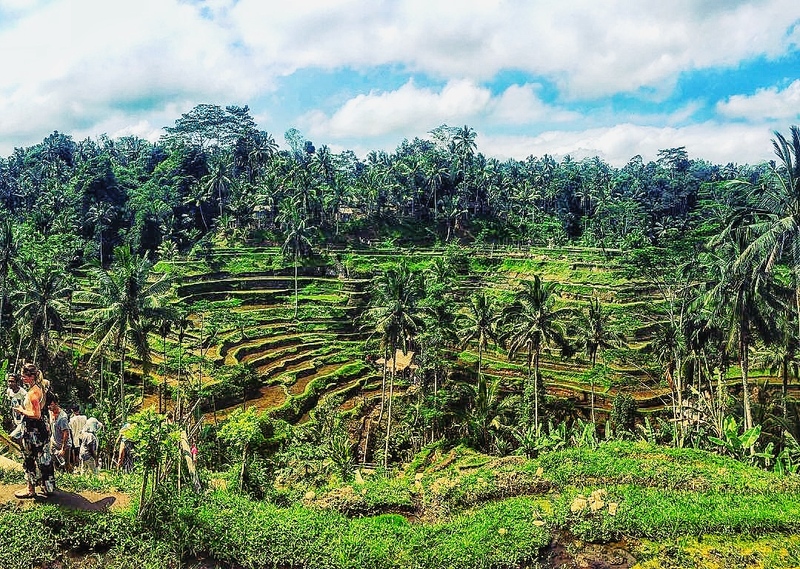 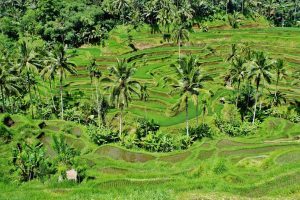 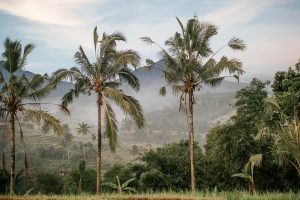 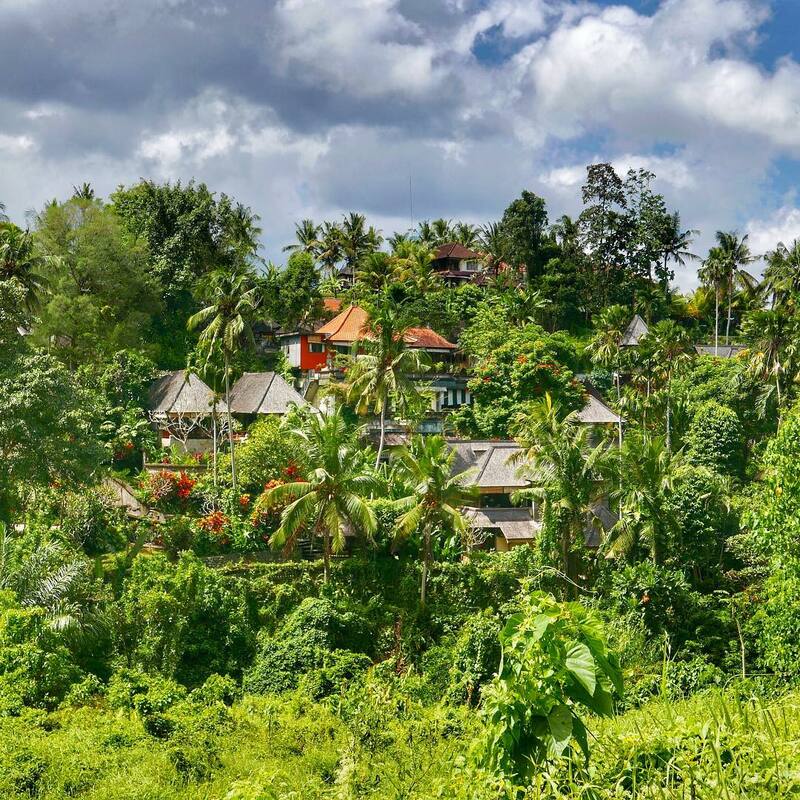 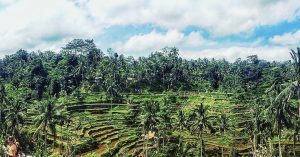 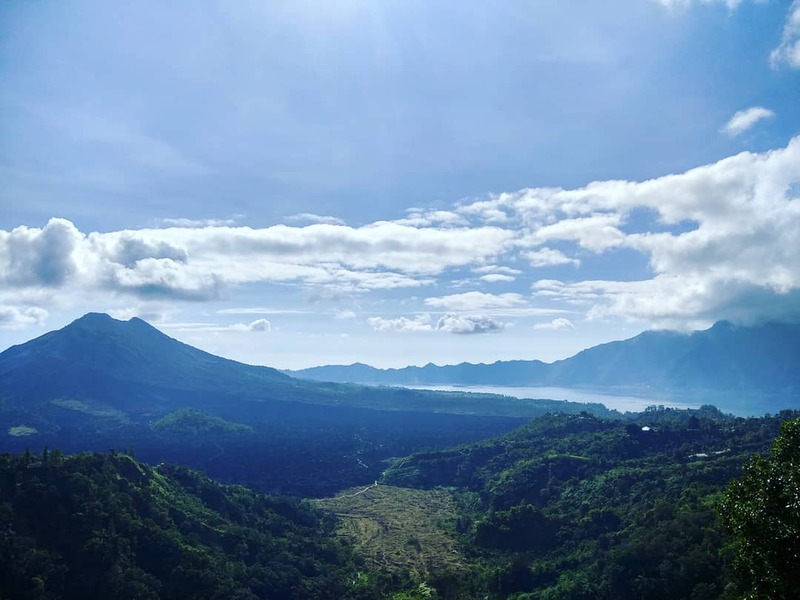 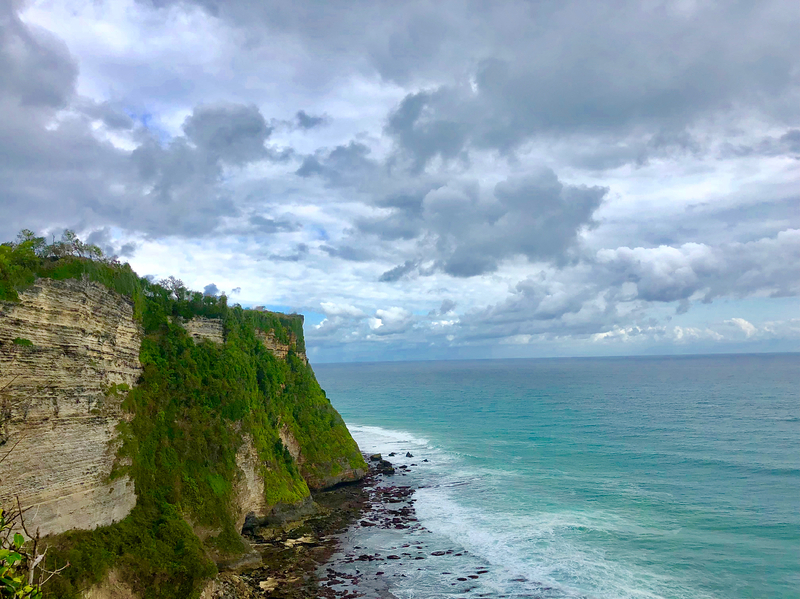 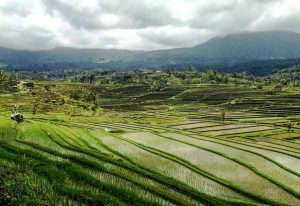 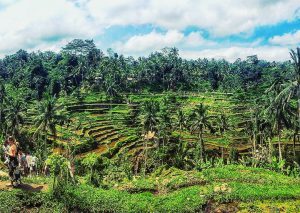 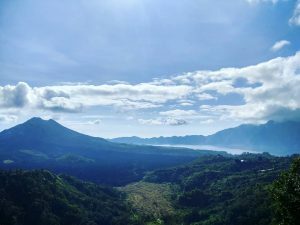 Few destinations can rival the extend of Bali’s natural assets: beaches, waterfalls, rivers, hills, mountains, forests, fields, cliffs and lots more! 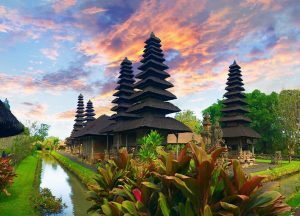 Aside from natural beauties, this magical island also has rich traditions, cultures and historical monuments. 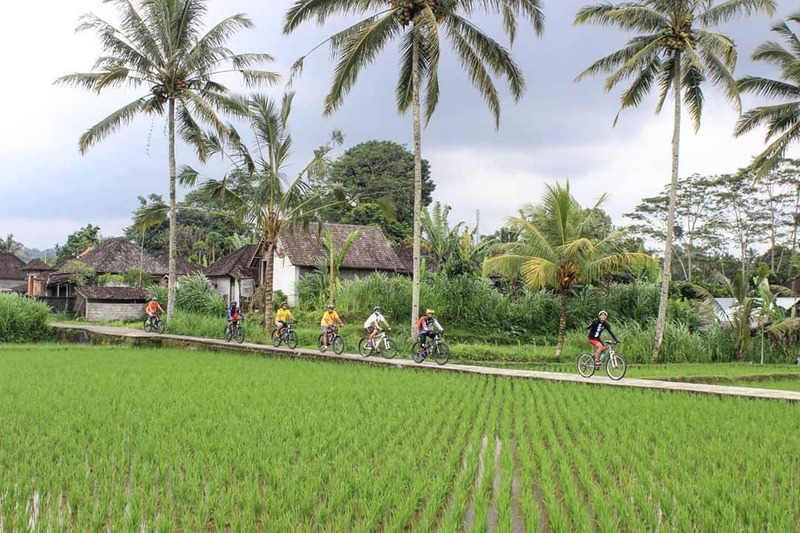 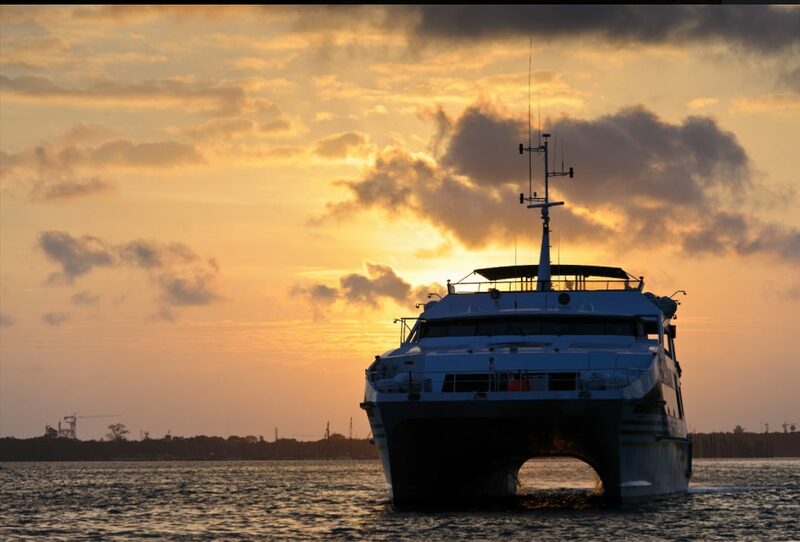 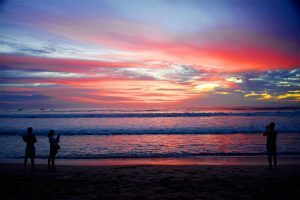 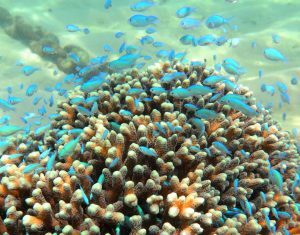 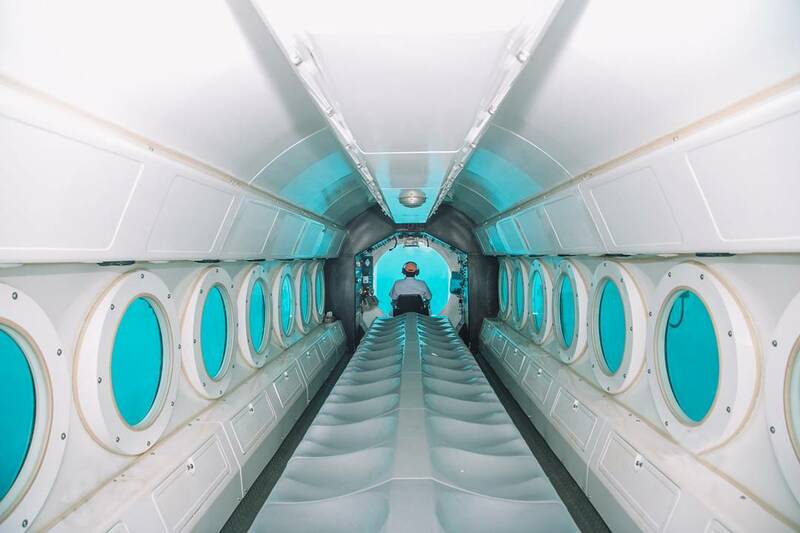 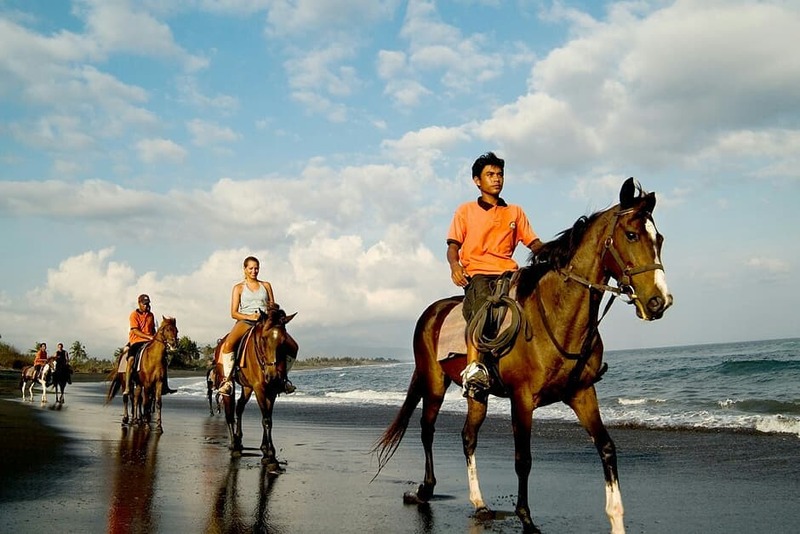 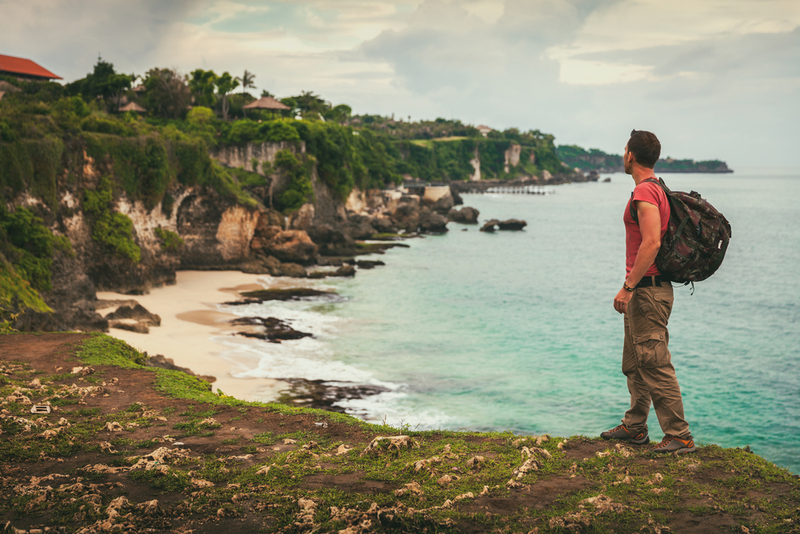 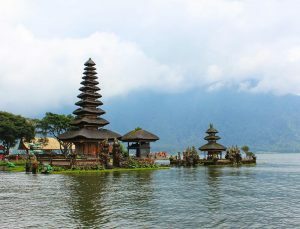 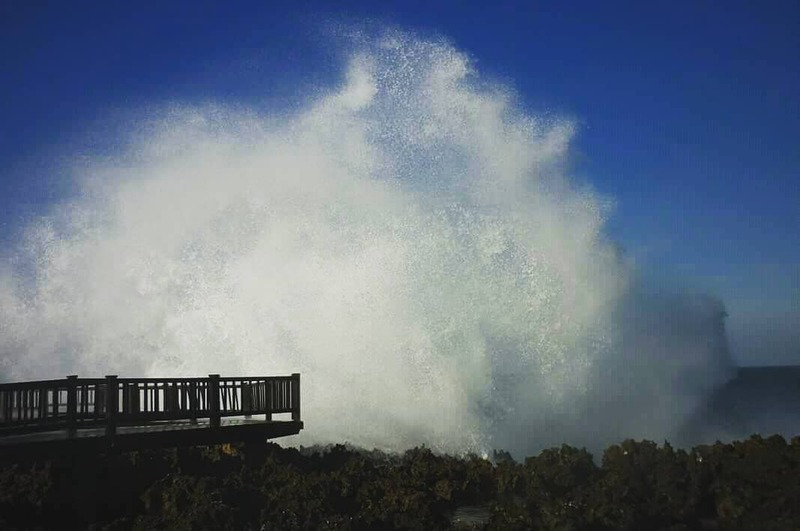 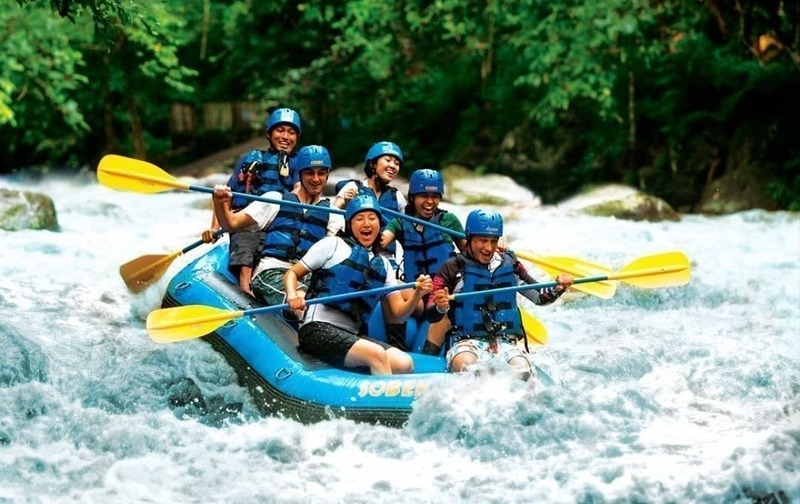 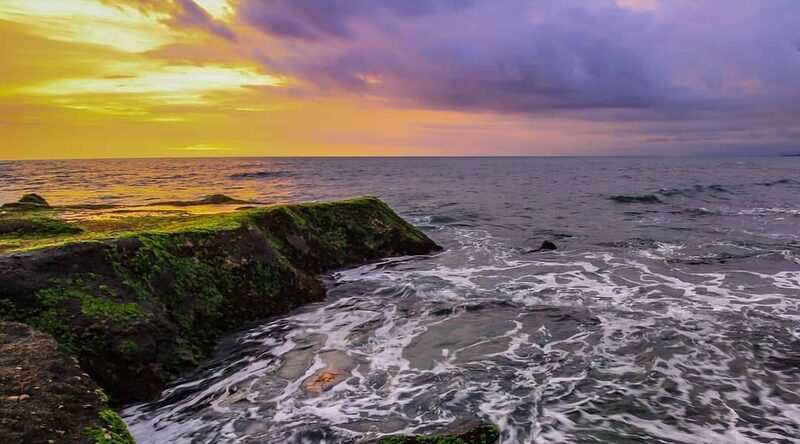 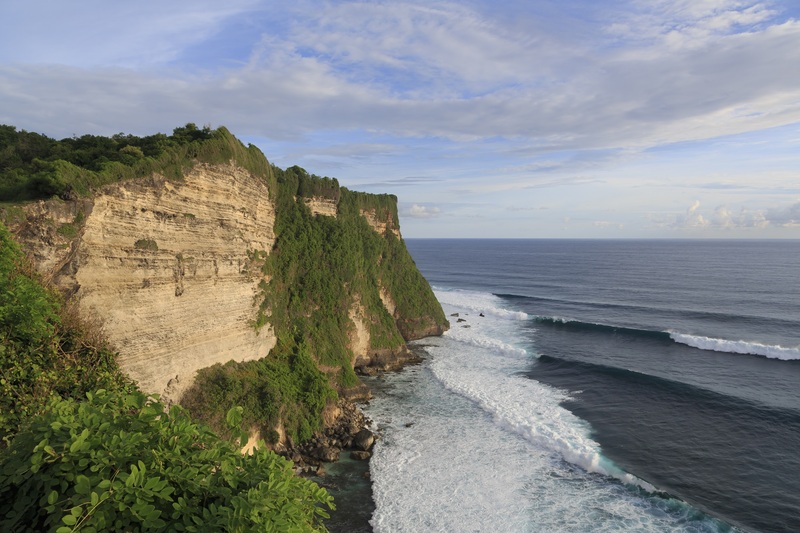 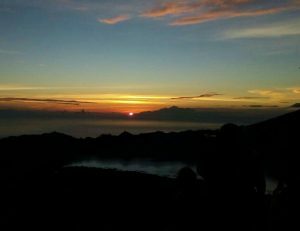 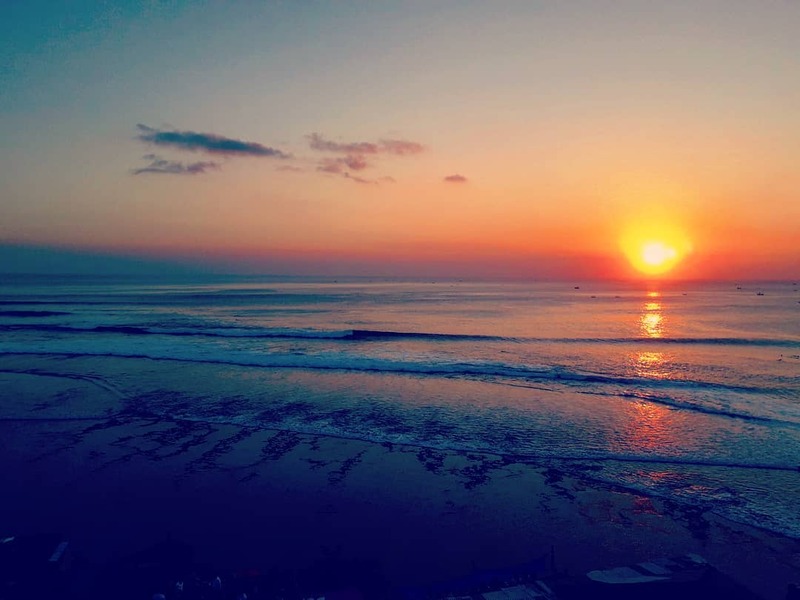 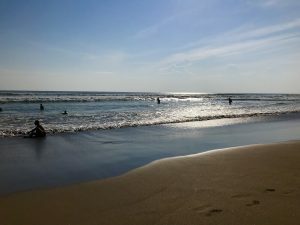 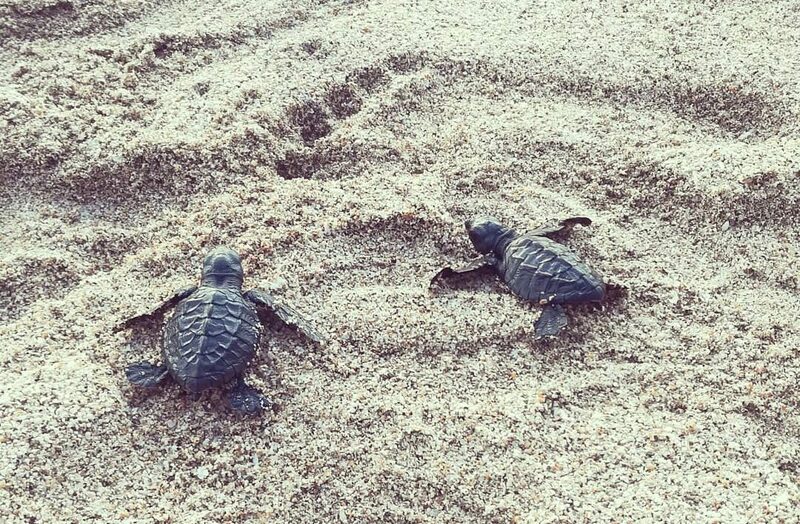 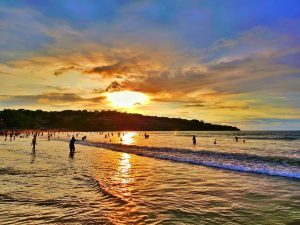 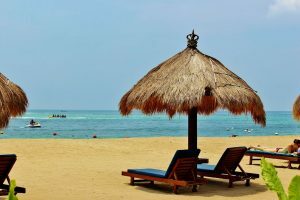 Over the years, Bali has become a well-developed tourist destination offering an array of activities: water sports, land adventures, sightseeing tours and more. 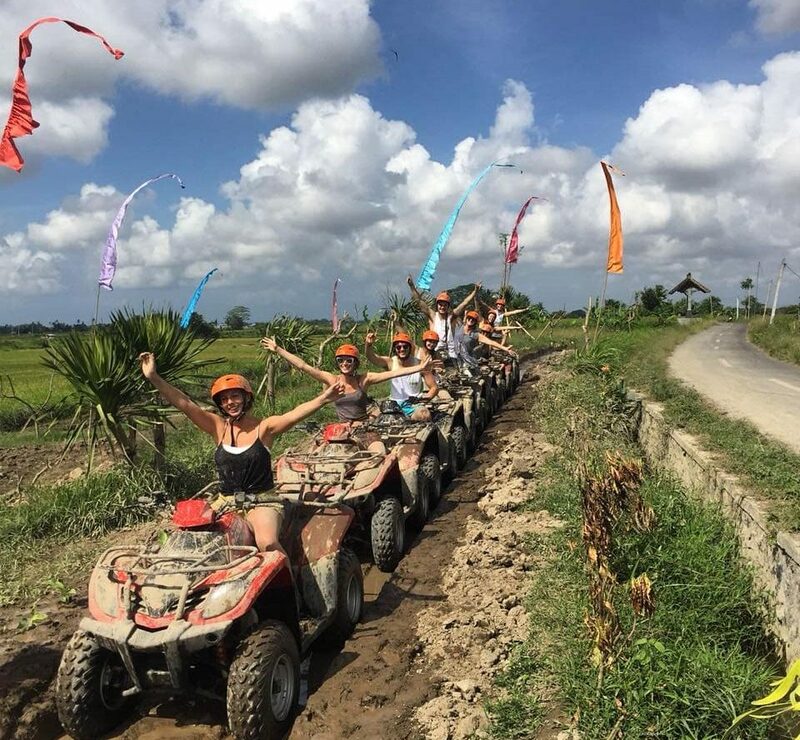 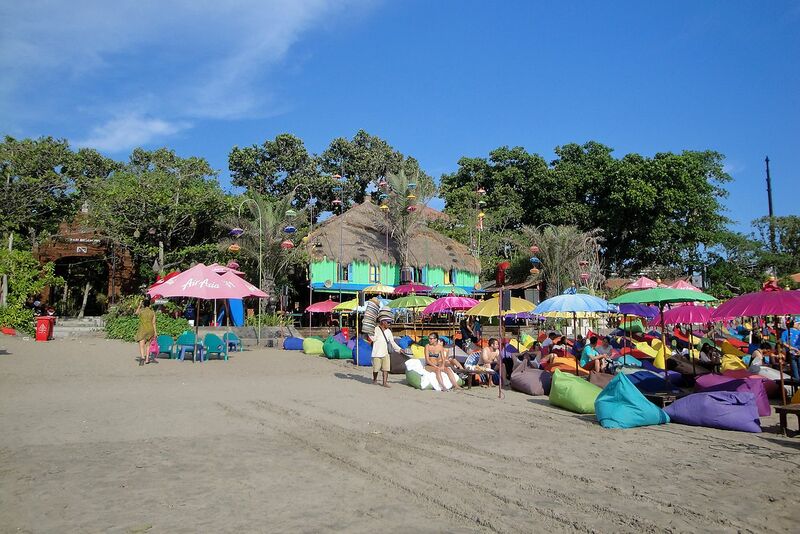 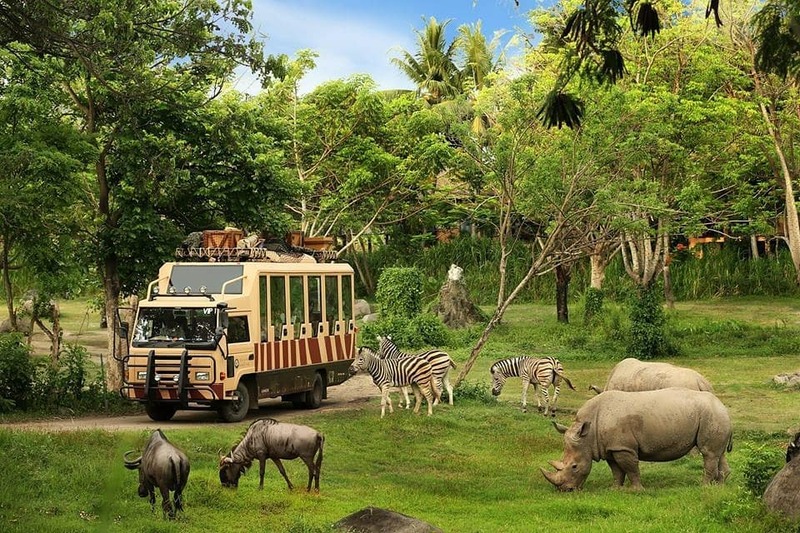 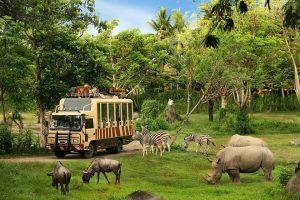 Our Bali Tour 3 Days 2 Nights will give you a preview of the island’s many facets of attraction and entertainment.